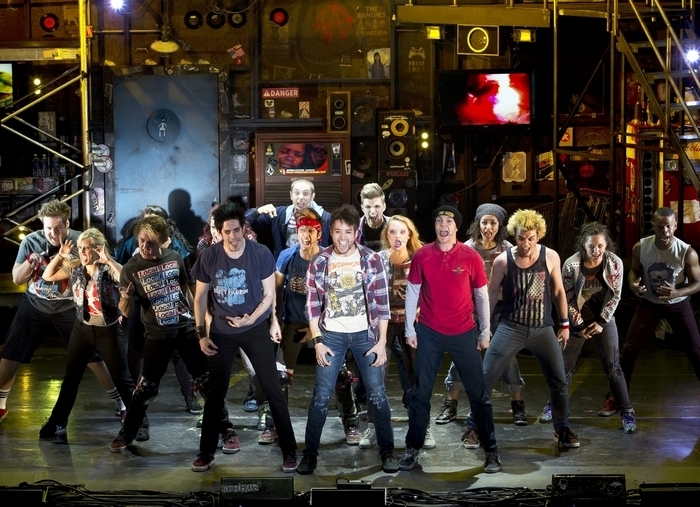 “American Idiot” is performed Friday in Shea’s Performing Arts Center. The musical is based on Billie Joe Armstrong’s angsty lyrics for Green Day’s 2005 album of the same name, a soaring psycho-drama in the tradition of the Who’s “Tommy” and Pink Floyd’s “The Wall” about teenage rage in the age of George W. Bush. It traces the lives of three teens struggling to break out of their constricted suburban lives and railing, in their particularly melodic and post-punk way, against the man. The show opened on Broadway in 2010 to mixed reviews, but has since had a healthy touring life. Tickets are $27.50 to $57.50. Call 847-0850 or visit www.sheas.org.